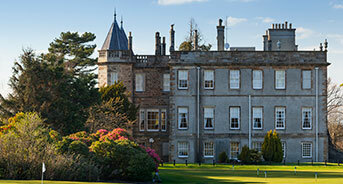 300 years of history, just 7 miles from Edinburgh’s city centre. 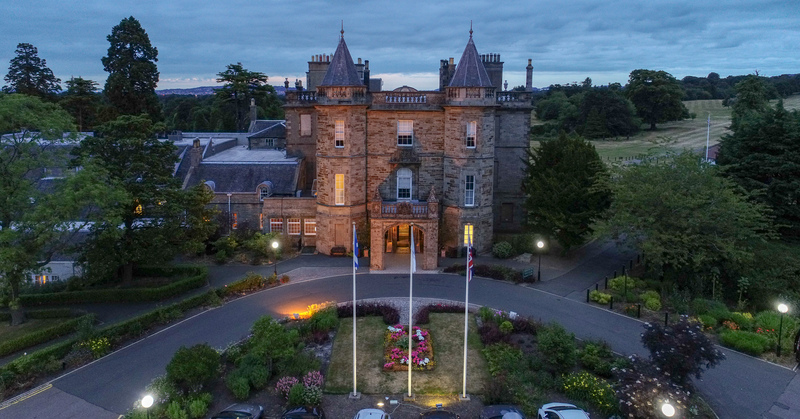 With 215 rooms and suites, contemporary meeting and events spaces and a range of restaurants and bars, our historic resort also features two 18-hole golf courses, luxurious leisure facilities and a state-of-the-art fitness centre. 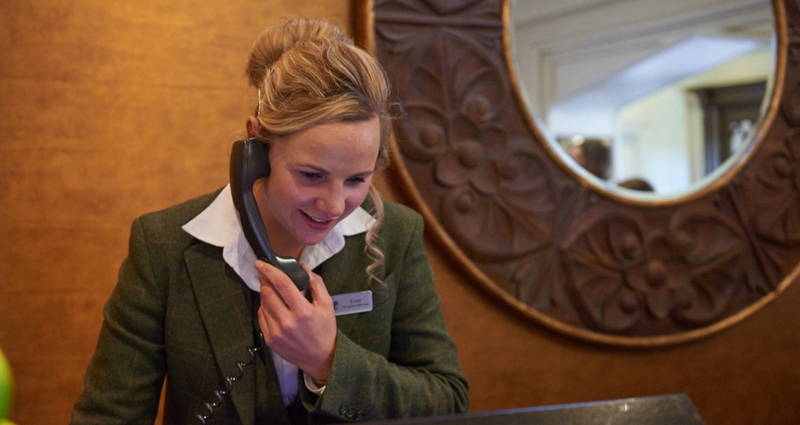 We’re excited to announce today (Tuesday 19th February) a multi-million pound renovation plan which will see our hotel undergo a major refurbishment. The latest upgrade of our independently-run hotel, includes all 208 of the bedrooms in the newer part of our hotel. Our seven manor house rooms and suites were recently refurbished. Over the last two and a half years, over £2m has been invested as part of an ongoing commitment to refurbishing the hotel and country club.